Steam has become the premiere online store for PC video games over the years, and the place of choice for PC gamers looking to buy digital copies of the latest and greatest video games. And Steam’s sales have also become some of the most important video game events of the year, with gamers worldwide getting hold of video games at heavily discounted prices during the sales, even if it can be argued that there’s a dark side to these though. But still, it is clear that Steam has done more good than ill for the PC gaming world, and now that the current Winter Sale is reaching its end, video game company Valve has published some revelatory data showing which games were the top-grossing on Steam for the year. This list includes the top-grossing 100 hundred video games on Steam in 2016, and is divided into Platinum, Gold, Silver and Bronze categories. The list includes heavyweights like The Witcher 3: Wild Hunt (which was our top game of the year back in 2015) and Grand Theft Auto V, which is still massively popular due to the success of its GTA Online multiplayer mode. Also in the Platinum category is No Man’s Sky, which despite being amongst the most disappointing games to have come out in 2016, has still managed to be a top-seller. 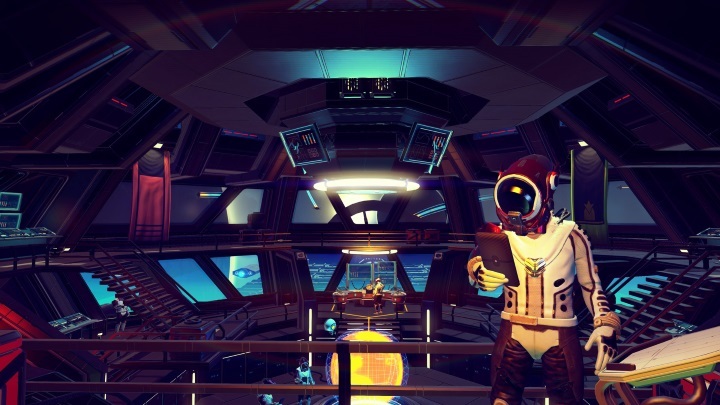 This might be due to Hello Games continual support for the game, which had a big patch released for it recently, which amongst other things added base-building and other features to the game. Dark Souls III and XCOM 2, two of 2016’s best games, are also amongst the best-selling games on Steam, plus some indie games like Firewatch and Undertale made Steam’s top-grossing game list as well, which also includes other AAA game releases like Doom, Rise of the Tomb Raider, Deus Ex: Mankind Divided and Far Cry Primal. So this has likely turned out to be a great year for those who game on PC, a platform that has seen some pretty great exclusive releases like Civilization VI and Total War: Warhammer this year. And hopefully more great video games will be released on Steam for PC owners and on console platforms in 2017, making it another year to remember for video game fans worldwide.